Market credibility of our company is revealed by the manufacture of high selling water softening system. 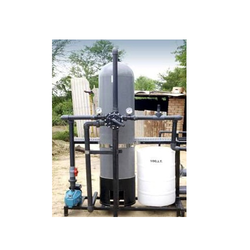 Our water softening system with multi-ports support high quality water purifying application in the various sectors. We offer this premium water softening system for the removal of all types of contaminants present in the water and make it safe for drinking & lab usage as well. 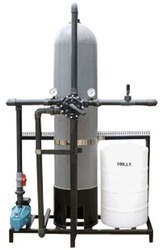 Our organization is listed among the most trusted names that are engaged in offering our clients with premium quality industrial & domestic Water Softener. Using these water softeners our customers can easily remove magnesium and calcium from water. These plants operate on the principle of ion exchange and provide the user with soft and pure water. Plants are very energy efficient and results for the maximum transfer of energy.